Are you interested in learning if dental implants are for you? Tweed Banora Dental helps people and families across the region attain dental health. With our excellent facilities, we’re equipped to help individuals receive the help they need, from repairing damaged teeth, to fitting dental implants, and more. If you are looking for a dedicated team of dentists from Tweed Heads to Coolangatta, look no further than Tweed Banora Dental. We are passionate about helping people attain better dental health. From first baby tooth to state of the art dentures, we can help all ages with their dental concerns. We’ll work closely with you to ensure that we do the most to meet your expectations. We help families and individuals get the great dental care they require. 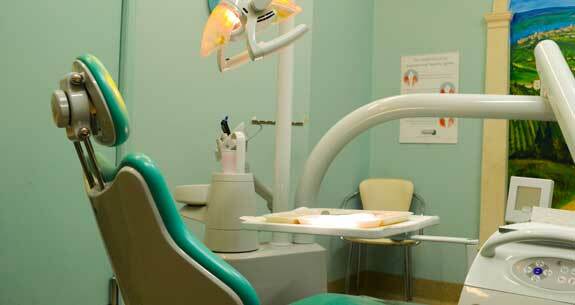 From children’s dentistry, gum disease treatment, veneers, crown and bridge, cosmetic dentistry, and implants. Our patients come to our surgery for their dental needs from across the region, be it Tweed Heads, Tweed Heads South, Banora, Coolangatta and beyond. 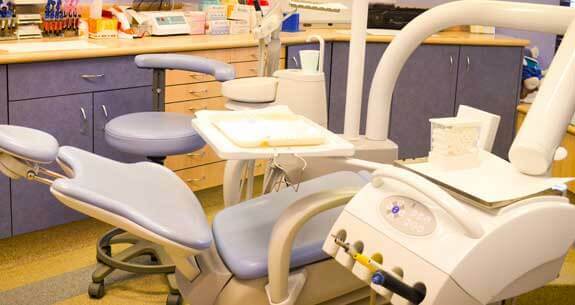 Our dental surgery procedures are carried out under the highest standard of sterility and infection control in our state of the art facilities. We are passionate about being a family clinic, which is why we’ve made efforts to make our clinic environment inviting. We know many children as well as adults are anxious about going to the dentist. We enjoy having patients from all ages visit our clinic. With us, you’ll have dentists making an effort to make you and your child feel relaxed and safe, so that their dental care experience is as enjoyable as possible.